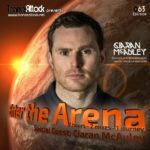 Welcome to episode 068 of our monthly radio-show “Enter The Arena” – aired on Trance World and Trance-Energy Radio! 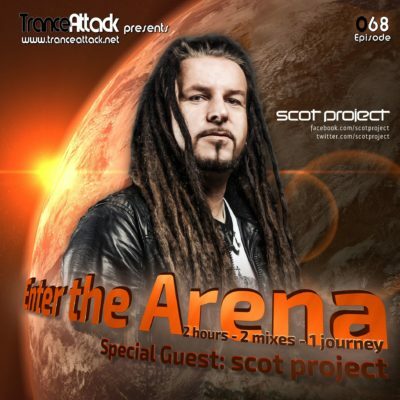 For Enter The Arena 068 we welcome the German living legend Frank Zenker better known as scot project… The genius behind some of the most epic tunes in the mid 90s and early 00s. 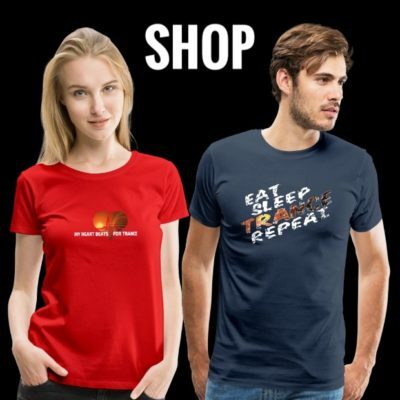 His discography of over 250 productions includes massive tracks such as „O (Overdrive)“, „R (Rock)“, „F (Future is now) and his Album “A1”. 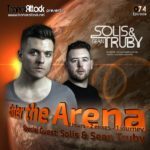 Under his additional aliases Arome, Tocs and his latest project Supermusique!, he has released chart topping remixes and tracks such as Arome – Hands Up or TOCS – 2. 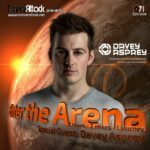 His impressive amount of remixes and bootlegs includes artists like Sander van Doorn, Tiesto, U2, Daft Punk, Yoji Biomehanika, Talla 2XLC, Public Domain, Yves Deruyter and many more. But as always the 1st hour has been mixed by one of our residents… this time you can enjoy a new mix by HBintheMix! 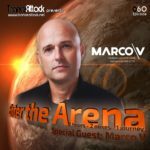 Expect great music by Radion6, Alex Di Stefano, MaRLo, Stoneface & Terminal, scot project himself and of course the Track Of The Month September 2017! 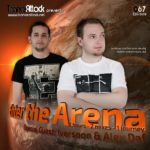 Tagged Chatry Van Hove, Enter The Arena, HBintheMix, Kevin Vergauwen, Scot Project, Trance World, Trance-Energy Radio.